Smriti was born in Kathmandu, Nepal. She moved to the United States in 2006 to pursue her undergraduate studies. After completing her bachelor’s in North Carolina, she moved to Syracuse to pursue her graduate degree in environmental science. She moved to Rochester in 2015 and works as an environmental scientist. Rochester is her favorite place that she’s ever lived. She loves everything in Rochester from the unique neighborhoods, the bike-friendly roads, and the arts scene to the microbreweries and the proximity to Lake Ontario. 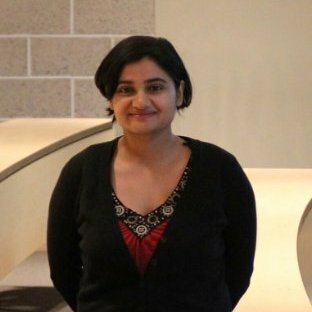 Smriti is passionate about environmental conservation and issues surrounding food and water security. She wants to continue to be involved in her local community by participating in organizations such as RocCity coalition that bring people together to help out local organizations doing good work to benefit society.